special event of their own to add to this program. For further information or to offer your help with any of these activities, please contact Linda Gaston (365-7054) or Doreen Parker (365-0392). This old-time country fair features something for everyone to enjoy. 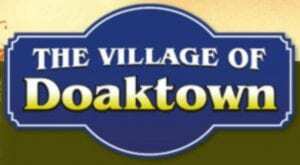 Activities include a country jamboree, breakfast at the Doaktown Legion, prize bingo at the catholic church hall, a dance at the Legion and many country fair events at the arena. 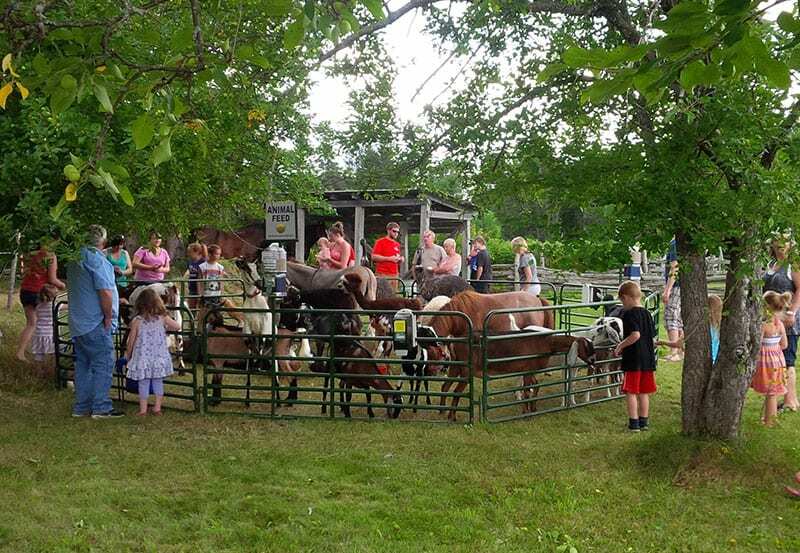 Events at the arena include a touch truck event, petting zoo, pony rides, traditional games, and displays of home baking, crafts and vegetables. Enjoy old-time favourite games such as wooden bottles and cats, and also the top shooter.